Creating a website for an NGO is the best way to get worldwide recognition and let the world know about your NGO’s contribution to society. 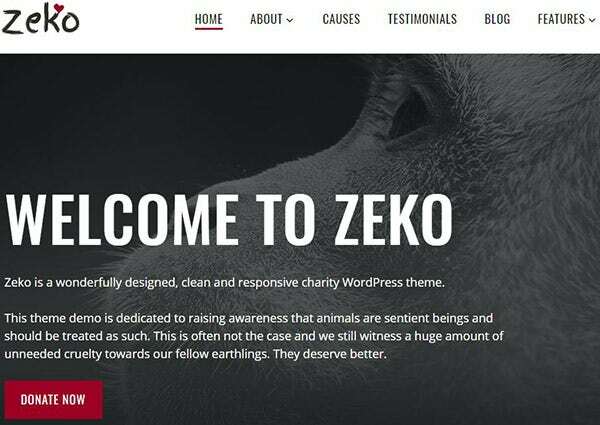 WordPress themes serve as a practical option for NGOs to make a strong presence in the online world. 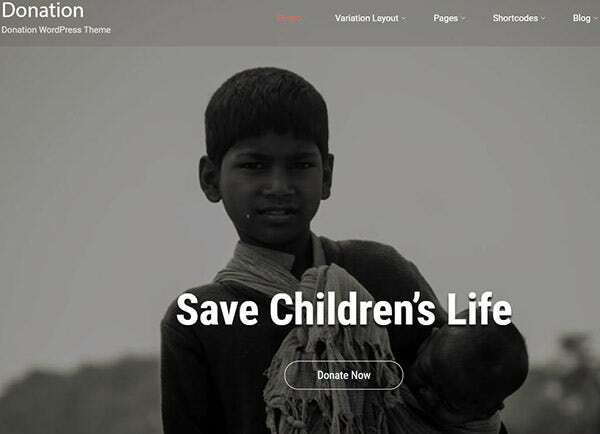 These NGO and Charity WordPress themes are incorporated with NGO specific functionalities like sponsor section and donation buttons to make it a perfect fit for charity organizations and NGOs. 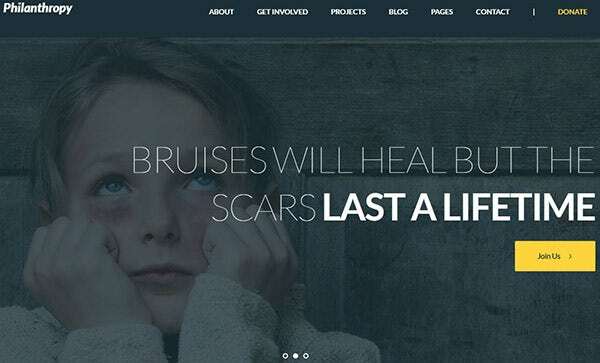 Here is a list of 21+ NGO WordPress themes that you can depend on. The 1 Click Demo Import facilitates the creation of the site similar to the demo with just a single click. 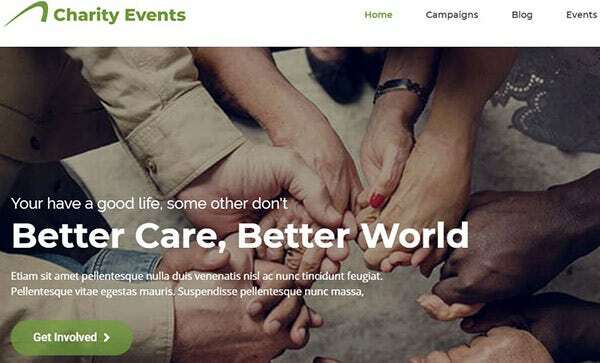 Charity Events theme is compatible with WordPress Donation and Fundraising plugins, making it an ideal theme for charity organization and NGOs. This customizable WordPress theme comes with well formatted and commented quality source code, thus makes the template editing as easy as possible. HELP has functionalities like event, news and blog management and supports donation widget. 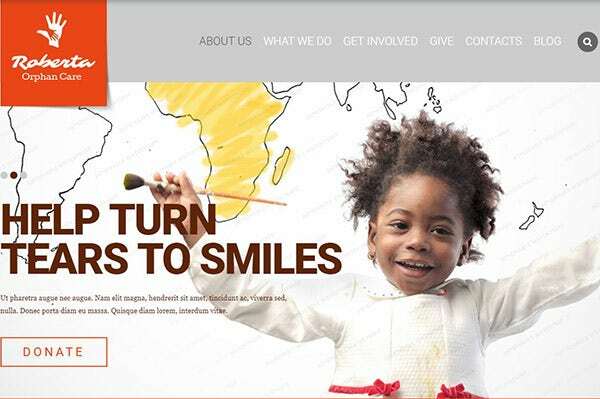 The Servehuman theme comes with features specifically designed for NGOs and charity organizations. The built-in features include Event and campaign management, Donations, subscriptions and contact form. This fully responsive non-profit WordPress theme facilitates effortless creation of a website without any coding knowledge. The custom visual page builder makes page creation easy, and hence web creation experience is made as smooth as possible. 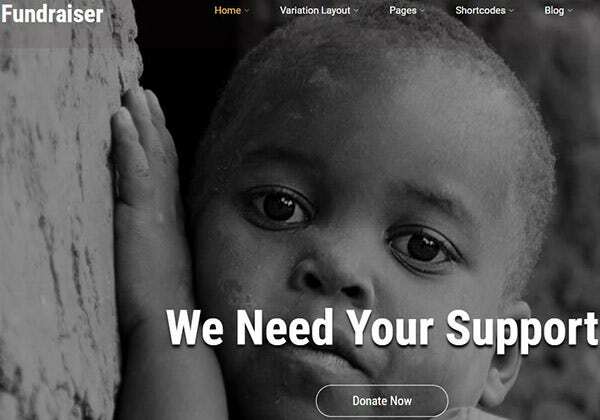 The theme includes a donation form with complete validation and a drag and drop page builder. Event calendar lets you track and view events with filter options. Not an expert at SEO? WordPress SEO theme provide plugins will solve your problem! They let you write SEO- ready title tags very easily. WordPress Multilingual Plugin enables theme translation into various native languages. This theme is supported with Cherry framework enabling beginners to build their site very quickly. There are different blog layouts to create a blog page that suits your taste and needs. Your content can be grouped into various sections and the appearance for each section can be changed individually. The form builder permits the creation of contact forms and survey forms with ease. 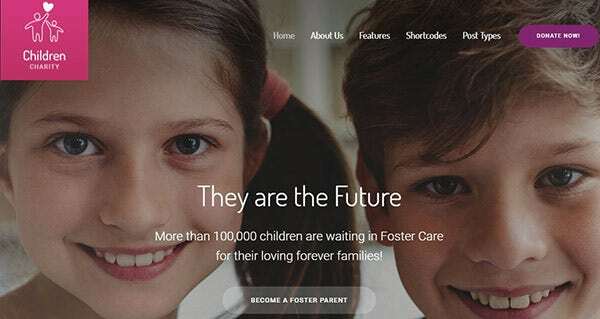 This responsive WordPress theme for charities ensures a better user experience and additionally helps in increasing the site ranking during the Google search. Some of its salient features include Sliced PSD, Dropdown Menu, Favicon, Google map and Google Web Fonts. One click installer gets your site up and makes it run in no time. 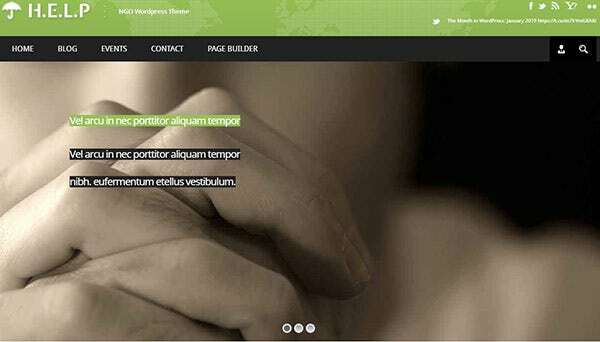 This responsive and retina ready theme is supported by the powerful vafpress theme options framework. Karangal has cross-browser compatibility and hence your site is sure to look striking on all browsers. The sermon manager lets you manage speakers and add video and audio sermons. BuddyPress facilitates easy creation of a social network community. Layer and revolution slider lets you create and place beautiful 2D/3D slides anywhere on the site. 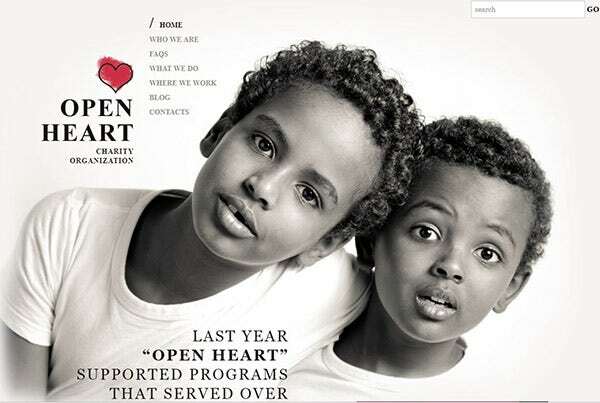 This charity theme is designed simply and is integrated with an audio and video player. As the theme supports Ecwid, it enables the creation of easy to use online store without much hassle. 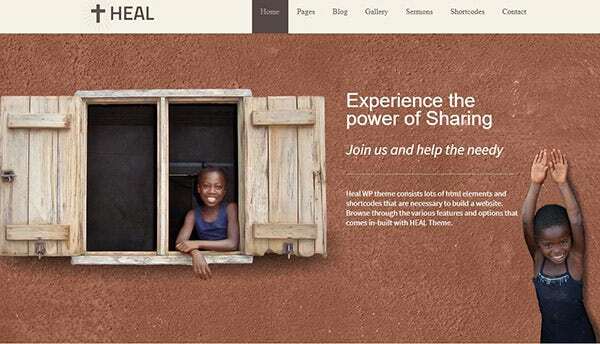 World Of Charity has the blog and portfolio functionality to suit the needs of an NGO site. SKT Charity Pro has been designed to be compatible with Nextgen gallery for the gallery and portfolio set up. The theme is sure to woo the social media lovers and icon users with 580+ icons pack. This theme is also compatible with major SEO plugins. Philanthropy is ready to sell any products of your NGO as it is compatible with WooCommerce powered WordPress theme. It further gives the freedom to use any font from Google’s free collection. The Give plugin empowers your cause by letting you accept donations. Philanthropy is compatible with the latest WordPress version. Donation, being a social sharing friendly theme ensures that high traffic is generated for its posts through sharing. The theme is compatible with WooCommerce to facilitate tickets sale and subscription plugins enable easy acceptance of donations. Devote is built with the latest version of the bootstrap framework and has a plethora of theme options to choose from. It comes with the amazing 25+ custom shortcodes. 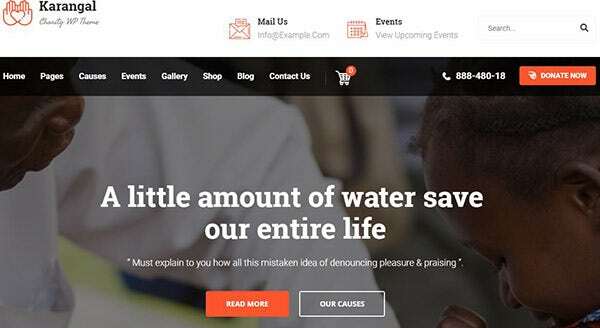 Charity and Church backed NGO theme have specific features like causes, donate form, volunteer page, sponsor page and team details make it a perfect suit for an NGO site. The standard pages like search, archives, categories, and 404 page helps you in designing a professional website. The header section has 4 different layouts and the footer section comes with 5 different layouts. This theme facilitates showcasing of your posts with diverse sidebar layouts. This responsive design displays just perfectly across all devices without losing any content. The dedicated support section provides Top-notch support to build your dream site. 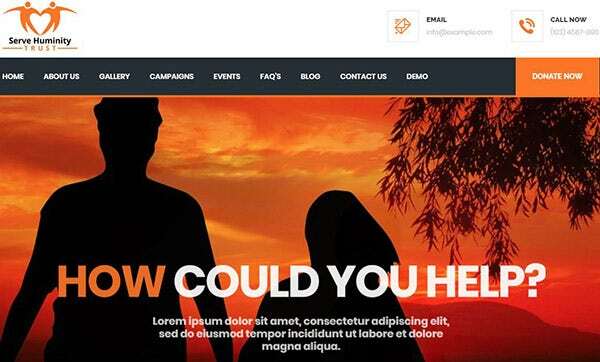 The best rated WordPress theme’s capability to promote your NGO’s events and raise funds for a cause makes it a popular pick among the NGOs and charity organizations. The package includes one-click installation support, updates for one year and narrated video tutorials. 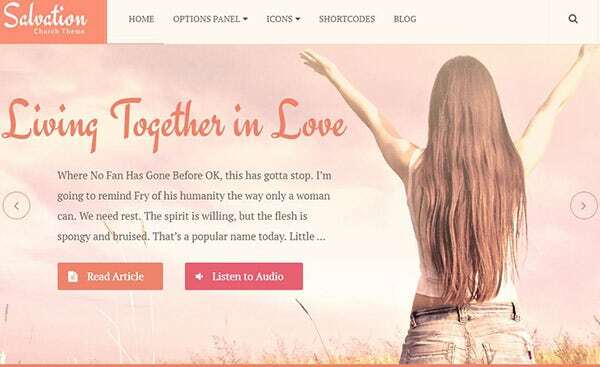 The theme comes with Audio post format that includes a media player for featuring sermon and other audio files. The AD management system lets you monetize your site by managing ads and its duration. The WordPress theme supports 8 kinds of page templates and has a lot of front-page options. The customizer lets you alter the important aspects of the theme. Blog options of the theme include right or left sidebar, list style blog, the grid with or without a sidebar. Fully compatible with page builders like Elementor and translation plugins like WPML and qtranslate X. Call to actions feature ensures the generation of leads and results. Comes with the changeable header image. Skill bars can be added to show the raised donations. Thanks to the visual composer for saving tons of time in building the site. 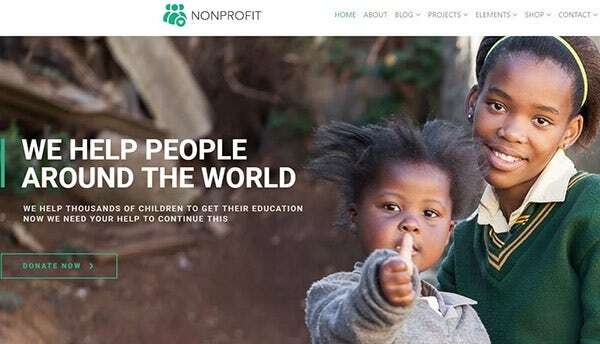 Every element in nonprofit, charity, and Church theme has numerous theme options including an extra menu option for different menus on each page, favicon, knowledge-base option and many more. 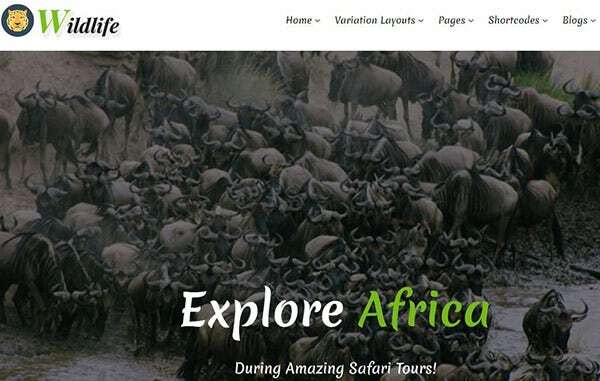 This theme comes with built-in shortcodes like gallery, forms, testimonials, social icons, and other fancy content required to create a stunning website. This theme is compatible with HTML 5 and CSS3 and has been successfully tested with the latest WordPress version. This theme is supported with LayersWP embed framework and hence a mere drag-drop is enough to create the content. Many pages like Who we are page, blog page, contact us page and workplace giving page makes it an ideal theme for NGOs. 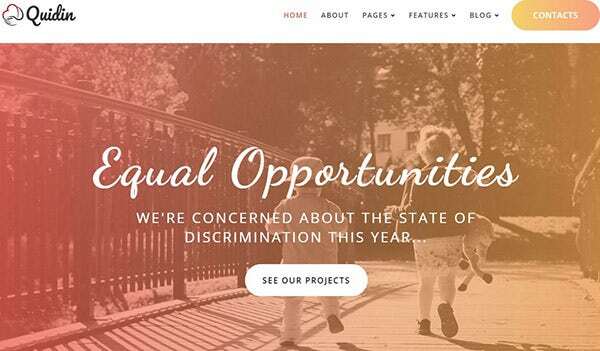 We are sure these WordPress themes will definitely be pocket-friendly for NGOs and charity organizations and help in creating a professional website without much effort.